Replacement Sinks Mayfair | Handyman London | 0800 8247013 | Handy Man Experts You can Trust!!! Handyman Mayfair Professional Sink Replacement for Bathrooms and kitchens with our professional fitters. 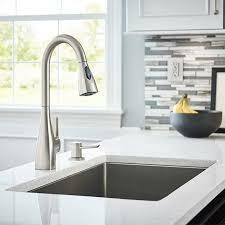 Sink and Basin installations for all of Mayfair. Handyman London are the Sink Replacemnt experts providing you with a complete Sink and Basin installation Service for all domestic and all Landlord properties in Mayfair and surrounding areas. Handyman London cover all Areas within Mayfair and we offer a fast response to all Sink Replacement work in Mayfair. Please contact us in Mayfair Today for a fast solution to all your Plumbing Jobs.